Welcome to The Carpet Doctor ! – Commercial Carpet Cleaning. 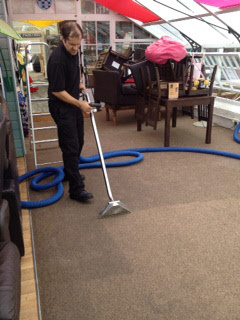 Expert Family Carpet Cleaners & Upholstery Cleaners in Dorset ~ Carpet & Upholstery Cleaning For 25 Years ! & Still Loving It ! We cover All of Dorset & all surrounding areas in Dorset within a 30 mile radius. 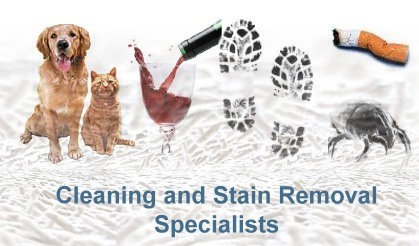 We have been serving all parts of Dorset for over 25 years and continue to provide we believe the most comprehensive commercial carpet cleaning service in the area. 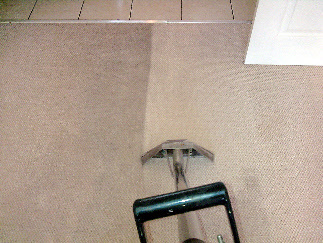 Whatever your commercial carpet cleaning need is, whether offices, factories, schools, shops, banks, sports centres, colleges, or any type of business premises, we can tackle it for you …..no problem…..we have the experience. If you are in Dorset or surrounding areas, anywhere in the DT Postcodes then give us a ring – 07771 628546 / 01305 860133 and I will be happy to give you a free quote & advice…..